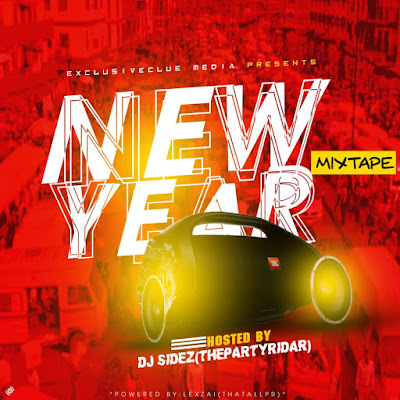 AYAYA MIXTAPE: Exclusiveclue ft. DJ Sidez - New Year Mixtape #BeHeardBeSeen - AYAYAMEDIA - Be Heard Be Seen ! 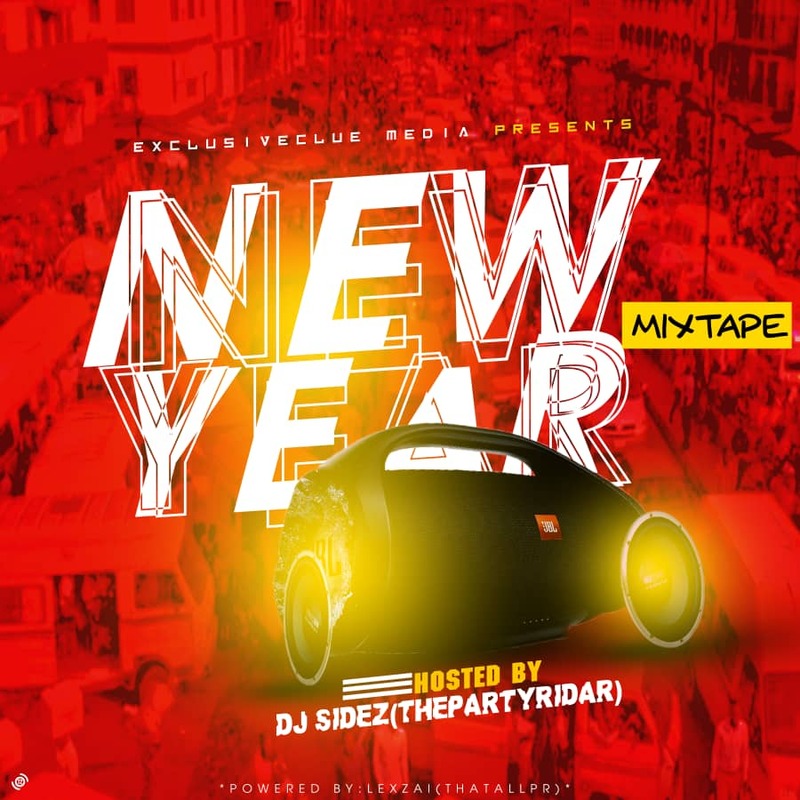 As we embark on a New Year Journey, Exclusiveclue teams up with Lagos based DJ, DJ Sidez (ThaPartyRider) to release a mixtape loaded with songs making waves both home and abroad. Download and Enjoy!